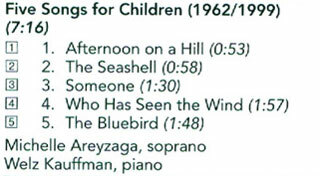 “Although the (Five Songs for Children) were composed over a thirty-seven year period, they are united by a youth freshness and lightness of approach. 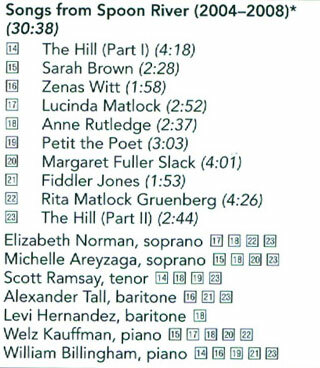 The piano creates an aural environment for each song, from rolling waves in “The Seashell”, and “Someone” to chirping birds in “The Bluebird”. “For a sense of the composer’s expert use of shifting meters, try “Someone” (Walter de La Mare) in Grier’s Songs for Children. In that moving song, irregular staccato taps at the door become a metaphor for the unknowns in our lives destined to stay unknown forever. A fascinating program and I’m pleased to recommend it. I’m also glad Lita Grier is back on the job and suspect you will be, too. “It is Sneezles… that sums up her wonderful sense of humor best”. The first Emily Dickinson song (“I Cannot Live With You”) is the true heartbreaker of the collection, as the poet’s conflicted emotions are borne on elegant phrases bearing musical testimony to the sad fact that not all loving relationships are destined to go the distance. The second song operates in high contrast: “I taste a liquor never brewed” is a response to nature, far more intoxicating than any alcohol." 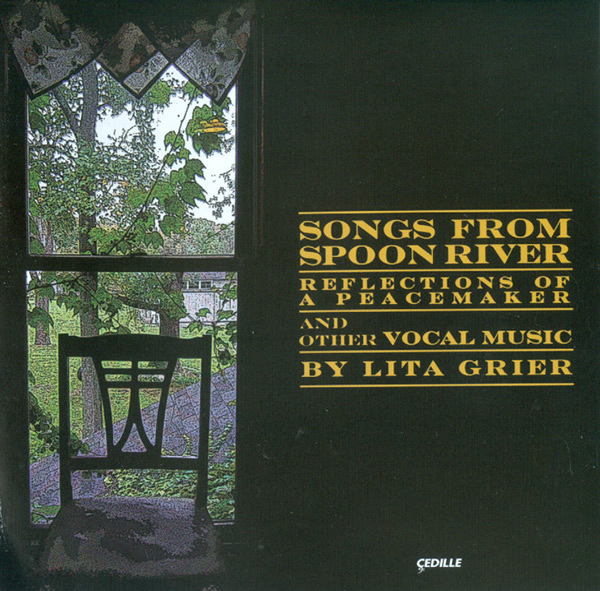 “This disc is representative of Grier’s ability to create a harmonic environment that enhances the interpretation of the text. Even the most dissonant moments add to the expressive nature of these songs, never detracting from the declamation of the text. 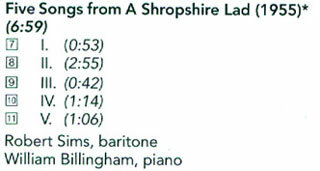 Her piano accompaniments are beautifully supportive of the voice, often weaving thoughtful countermelodies around the vocal line”. “Finally… settings of five poems by the short-lived Mattie J.T. 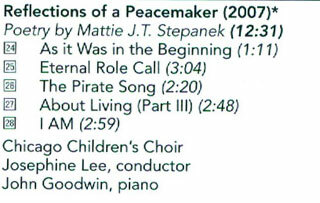 Stepanek (1990-2004) for children’s choir, collectively titled Reflections of a Peacemaker. Stepanek was old way beyond his years (he died just before his 14th birthday) and celebrated life and joy in everything he encountered. Some of the poems are astonishing in their depth (particularly “Eternal Role Call”): everywhere, there is hope. The message of the final song, “I AM” seems to sum it all up as it celebrates each person’s individuality. The deceptive simplicity of Grier’s settings is part and parcel of their magic. A fine children’s choir does full justice to some remarkable life-enhancing poems by Mattie Stepanek, a gifted child who died of Dysautonomic Mitcochondrial Myopathy at a mere 14 years of age…. It’s all lovingly put together, with full texts. Recommended. Inspiring! 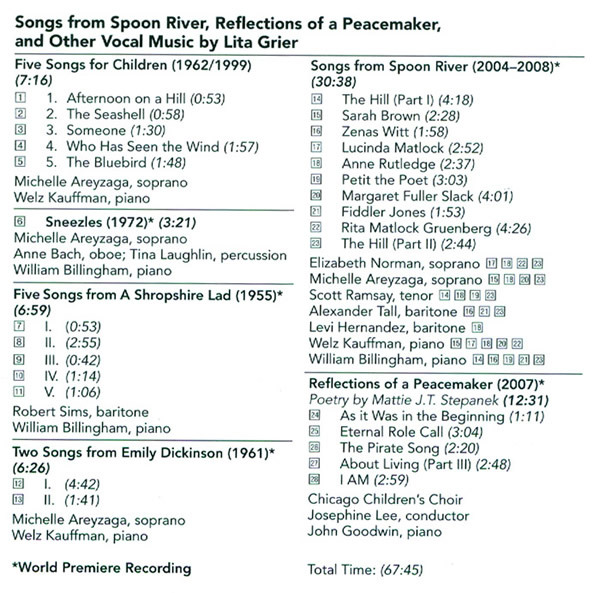 “Reflections of a Peacemaker by the now-deceased child poet Mattie Stepanek (if you don’t know his story, Google him – it is unbelievably moving) is sung by a children’s choir, and the music is adapted accordingly – more tuneful, basic yet cleverly construed harmonies, and a simplicity that emphasizes the children’s aspect of the poetry while not dumbing it down. .
“The final item on the disc is a set of choral pieces sung by the Chicago Children’s Choir. 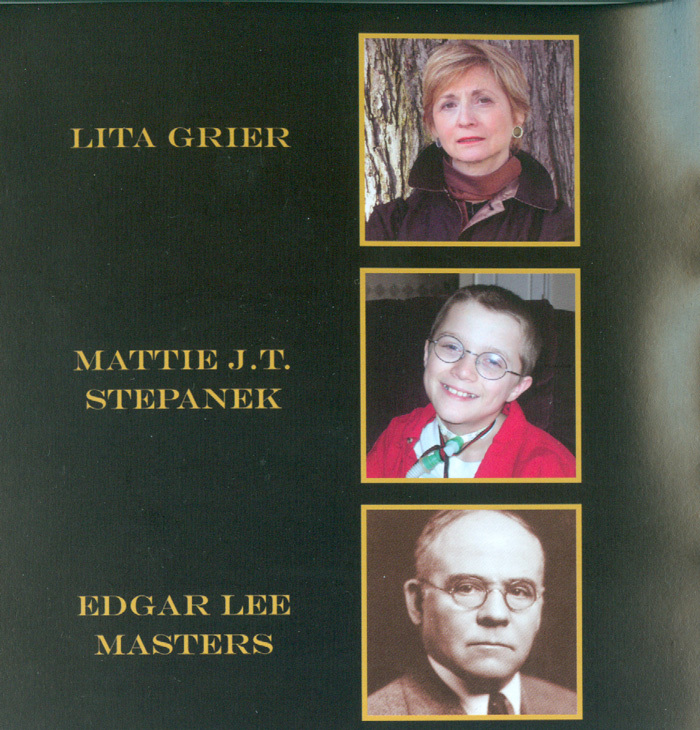 Here Grier sets poetry by Mattie J.T. Stepanek, a young man who died in 2004 at the age of 14. The poems are quite sophisticated and Grier’s settings again do not talk down. In fact the choir makes a surprisingly mature sound and it was only after my first listen that I realized that they were a children’s choir”.